The Rio 2016 organising committee revealed the official slogan for the first Olympic and Paralympic Games in South America— "A new world" — while also unveiling the medals, 52 days from the start of the quadrennial extravaganza. Along with the Olympic torch, the medals and the mascots, the slogan plays a major part in creating the unique identity of each Olympic Games. 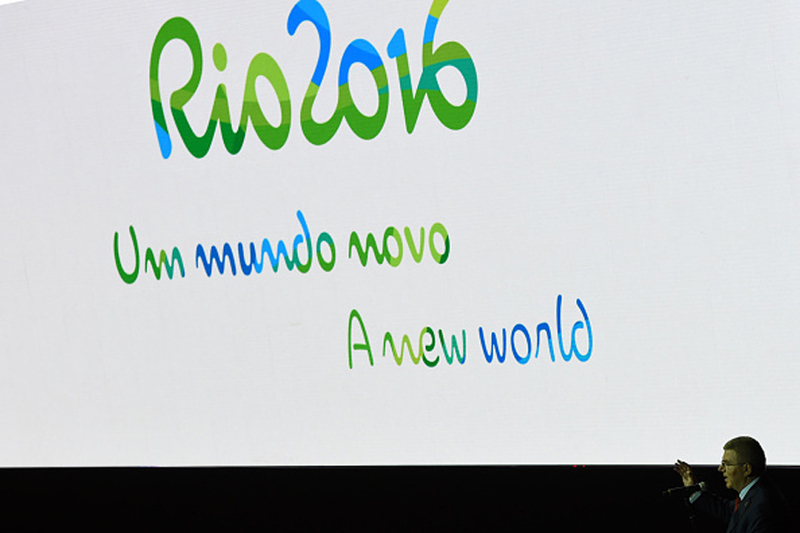 For Rio 2016, the core values of the slogan and the manifesto are unity, respect for diversity and the will for change. 2016 Rio Olympic and Paralympic Games will be the first Olympic and Paralympic Games to held in South America. Besides releasing official slogan, the organising committee also unveiled the designs for the 2488 gold, silver and bronze medals to be given to winners. Background The creation of official slogan for the Olympic and Paralympic Games is a tradition of each Olympic Games.